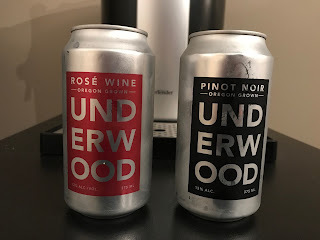 Home > podcast > Wine in a can? Sounds like a plan! Wine in a can? Sounds like a plan! 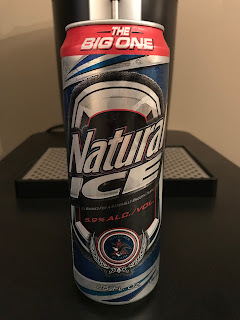 We are taking things to the next level and getting "fancy" here at Bumming with Bobcat by enjoying some wine in a can during this weeks podcast! 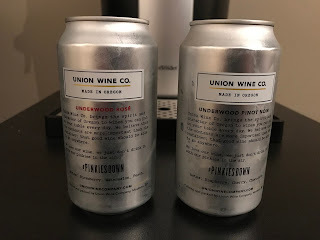 To help me out with this momentous occasion, I'm happy to welcome Kimberly (@insatiablevine) and Dave (@_drazzari) to this weeks show for a Underwood Wines In A Can taste test and review! Kimberly and Dave are the co-founders of the #PinkSociety and teaching everyone how to drink pink on social media! 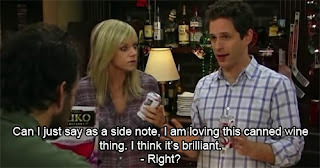 What's on tap for your enjoyment? We are starting things off with the Underwood Rosé Wine and finishing things off with the Underwood Pinot Noir. 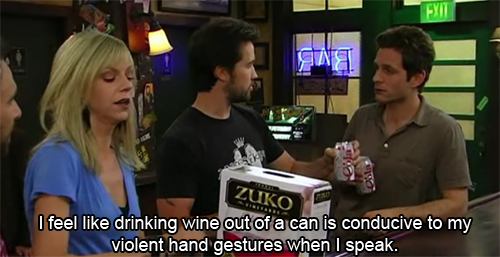 What's the proper way to enjoy some wine in a can? We make sure to cover that as well! And since it needs no further introduction, Natural Ice was named the BWB Beer Of The Week so be sure to check it out! Listen to "Wine in a can? Sounds like a plan!" on Spreaker.